The coffee retailer plans to roll out special snacks for its evening customers. Starbucks will now include an "evening menu" in addition to the breakfast and snack options that made it famous. The menu will feature craft beer, wine, truffle macaroni and cheese and flatbread among other items. 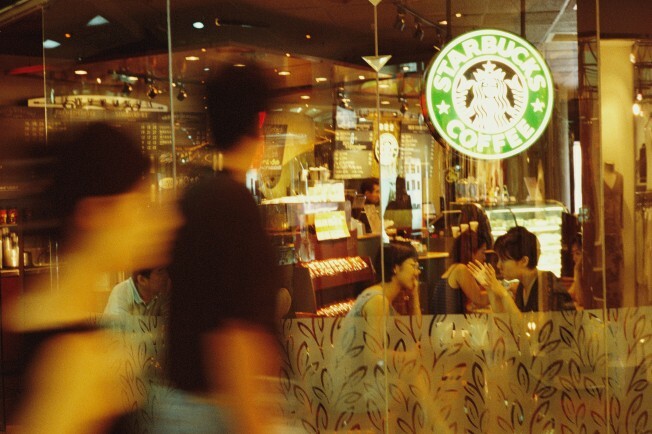 Starbucks said its customers are twice as likely to prefer craft beer. Also, 70 percent of Starbucks customers drink wine as opposed to 30 percent of the general population, according to Mintel Insights for Wine, January 2014 and Mintel Insights for Craft Beer, June 2014. Starbucks first launched the evening menu in a Seattle location five years ago, and will expand to 70 stores this week. The menu varies region to region to reflect local tastes and traditions. Click here to find out which stores will have the evening menu.